To assist in the development, review and implementation of school policies that support improvements to student learning and well being and which reflect the interests of the school community. 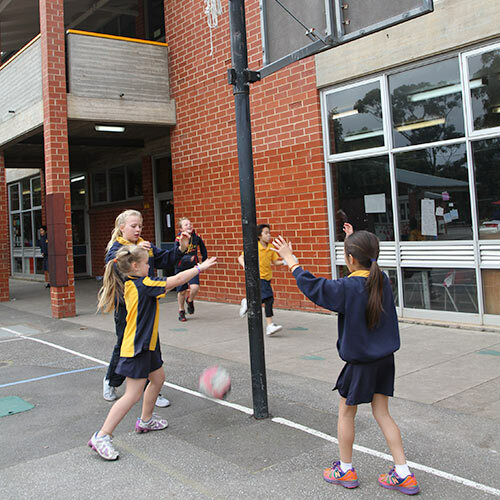 To facilitate discussion and a broad understanding of the Australian Curriculum within the school community and to contribute to decision-making in areas of teaching that are determined at the school level (ie: not those areas of learning that are mandated). To facilitate student and school community connections.